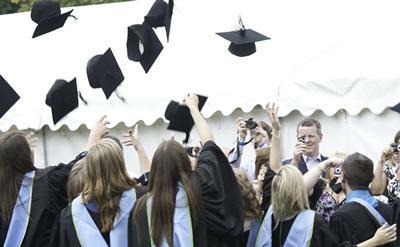 Around 5,000 students will attend Graduation at the University of Southampton this week, alongside seven leading figures from the fields of business, chemistry, engineering, Jewish history, maritime and poetry who will receive honorary degrees. Baroness Martha Lane-Fox, businesswoman, philanthropist, and co-founder of Lastminute.com; Richard Sadler, Chief Executive Officer of Lloyd’s Register Group; Professor William Webb, President of the Institution of Engineering and Technology (IET) – Europe’s largest Professional Engineering body; Professor Martin Goodman, Professor of Jewish Studies at the University of Oxford; and Southampton graduate and Deputy Chair of the University Council Ros Rivaz will join this year’s graduates at ceremonies held on the University’s Highfield Campus. The University will also be awarding Fellowships to World War 2 poet, Captain Dennis Wilson from Southampton, who is known as ‘The Wilfred Owen of World War II’ and Southampton graduate Professor Andrew Bell, Chief Technical Officer for Defence Science and Technical Laboratory (DSTL). 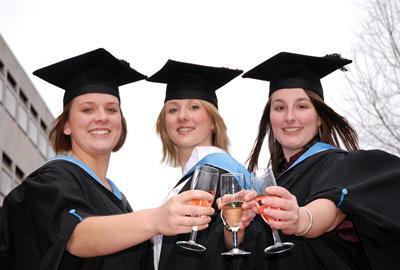 The Graduation ceremonies will take place in the Turner Sims and the Nuffield from Wednesday 15 July to Thursday 23 July.